I just love this movie so much. It's such a lovely little film. 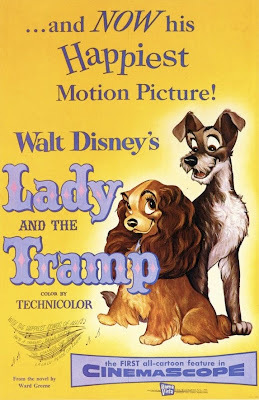 Wonderful classic Disney film, sheer quality. You have done an awesome job on your Walt Disney Movie pages. I just did a Walt Disney single page that looks at all 86 of his movies. I found your web pages very useful in researching my page. I added a link to your pages on my page....hope that is ok. Once again.....very impressive work. Thank you for the kind words about my blog. I'm glad it was a useful resource for you and appreciate you linking back to me.